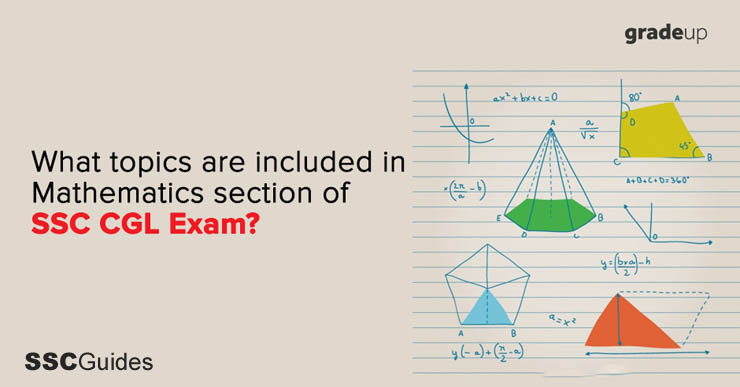 Not only is Mathematics a deciding factor for determining your success in SSC CGL, it also covers a vast syllabus. 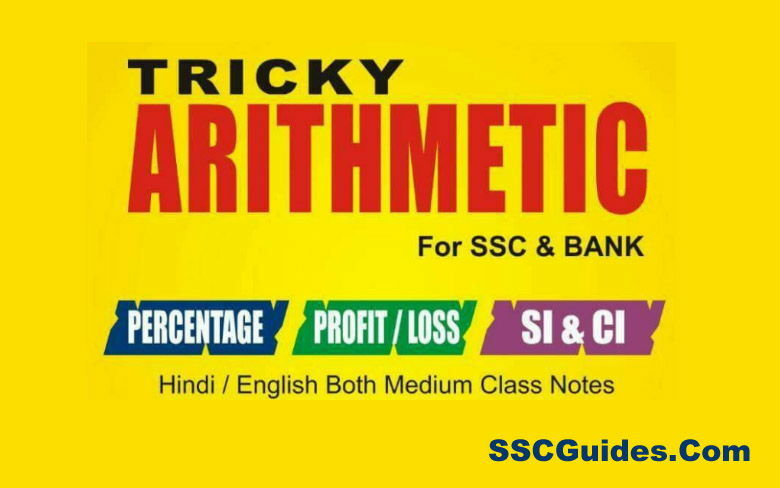 So, we are providing you an overview of the topics which are included in Mathematics of SSC CGL. We have also shared a brief description of the types of question which are commonly asked from that topic. Questions involving basic mathematical operations like HCF, LCM, multiplication, division etc. are asked in this section. Questions are not tricky but a bit lengthy. You should be aware of all the basic algebraic formulas in order to avoid lengthy mathematical calculations. Option elimination technique can be very useful in these questions. It is also one of the easiest topics and which don’t require you to memorize short tricks or formulas. Questions are asked in a tricky or twisted language. Mistake occur due careless reading in this topic. Most common types of questions that are asked include, determining loss/profit on selling price, profit or loss after successive discounts, mixing of cheaper and dearer goods etc. In these questions, we are required to find the height/distance of a particular object from a point or speed if that object is moving. Questions are less calculative and somewhat tricky. Don’t get confused between the angle elevation and the angle of depression. You need to memorize the values of tan, sin, cos for various angles. The types of questions asked from this topic include determining the average of n number of entities, change in the total average by inclusion/omission of one or more entities, etc. You don’t need to remember too many formulas for this topic. Questions are moderately tricky and calculative. Difficultly level of these question varies from moderate to easy and don’t require much calculation. Some of the common questions asked in SSC CGL include determining the new ratio of two different things in a mixture obtained by mixing two or more mixtures having those two items in different ratios. This topic is somewhat similar to ratio and proportion. We are required to find the distribution of the profit share among two or more individuals who invested a different sum of money for the different amount of time. Questions are easy but a bit calculative. All the questions asked in this topic are based on one basic formula for simple interest. These questions are easy to solve and moderately calculative. Level of questions asked from this topic can be easy to moderate. Some of the commonly asked questions include determining the difference between simple interest and compound interest for a given period of time. There are some formulas and short tricks that you can use to solve these questions quickly. Also pay attention to whether the interest is compounded annually, semi-annually or quarterly. Questions can be a bit calculative. Memorizing the squares and cubes of up to 20 numbers is helpful for these questions. These questions are less calculative, but the level of these questions can range from easy to difficult. In these questions, we are required to find the number of days or men required to finish a particular work. Also, keep in mind that the efficiency has an inverse relationship with time. The more efficient a person is, the less time he will take to finish the work. These questions follow the same concept as time and work. We are required to find the time required to fill a water tank with two or more taps with different flow rates. For the tanks having a hole in the bottom, we have to subtract the amount of water flow (per unit time) from the equation in order to obtain the time required to fill or empty the tank. The topic of mensuration is concerned with determining areas, and volumes of two or three-dimensional objects. Level of these questions is moderate but there is a vast variety of questions that can be asked from this topic. Sometimes it can be helpful to take the approximate value of π as 3, especially when there is a considerable difference in the values provided in the options. Types of questions asked in this section include calculating the perimeter, area, volume, cost of fencing, painting etc. Level of questions from this topic is moderate and less calculative. You have to take care of the units, as sometime it may require conversion from meters per second to kilometer per hour and vice-versa. There are not many variations in the types of questions asked from this topic which is very similar to time and distance. Types of questions include calculating the time required to complete the journey including the return. For calculating upstream speed we have to add the speed of the stream to the speed of the boat. Similarly, for calculating the downstream speed we have to add the speed of the stream to the speed of the boat. 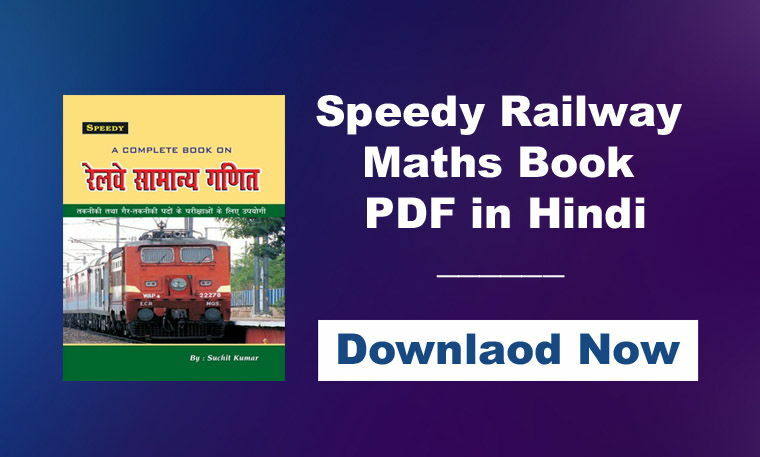 Variations include calculating the time required by the two different trains, starting from two different points, in opposite direction, towards each other to reach the point where they meet or to reach the opposite point after crossing each other. For some of these questions like calculating the time required to completely cross a pole or a train moving in opposite direction, it is important to take the lengths of the train into account. For this part, you need to memorize some basic algebraic formulas. Vast varieties of questions can be asked from this topic. The difficulty level of questions ranges from moderate to high. Sometimes it could be very helpful to put a hypothetical value of X (0, 1 etc.) in the question to obtain the answer. Questions that are asked from this topic can be tricky. You must memorize some formulas and the relationship between various trigonometric entities. You must also practice a vast variety of questions from that can be asked from this topic. Level of questions asked from this topic can range from moderate to difficult. This topic is very vast and you need to devote a significant amount of time as there are many theorems and properties of various geometric figures. In these questions, some data is provided in the form of a table, bar graph, pie chart or a combination of them. We have to use this data and perform some calculation to answer the questions. This topic is can be scoring if you have good calculation speed. Option elimination technique and approximation is very useful for these questions. 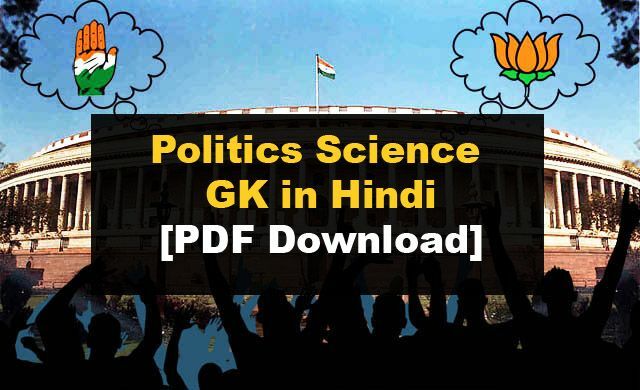 Download SSC CGL app, and get notes, study material, mock test, topic-wise & other subject wise quizzes, and previous year question papers of SSC CGL exam.